With only token opposition in the GOP primary to see who challenges U.S. Sen. Bill Nelson, D-Fla., in November, Gov. Rick Scott will be focused on South America this week. On Monday, Scott’s office announced that he will be headed to Colombia on Tuesday to attend incoming President Ivan Duque’s inauguration. Scott will also be meeting with Venezuelans opposed to to the Maduro regime leading that South American nation who have been exiled to Colombia. The Florida Republican will also focus on expanding economic ties between Colombia and the Sunshine State. Scott’s office also showcased the governor’s record in Tallahassee when it comes to working on South American issues. 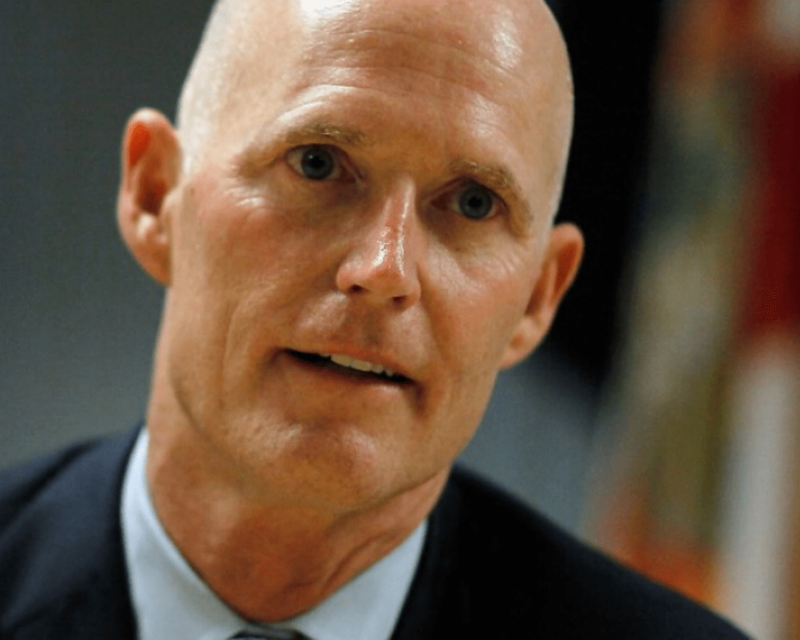 Scott’s office also added that the governor met with President Donald Trump in Tampa when the president took to the stump to help Florida Republicans and talked about Latin American issues. Recent polls show Scott with a slight lead over Nelson.